I live in the multi-level marketing (MLM) capital of the world. In fact, a number of my friends either currently work in the corporate offices of these companies or have worked for one of them in the past. I remember searching for jobs during my freshman year of college. As someone with limited work experience, I was always excited to hear back when I applied for any position. Recruiters would provide a very general description of the opportunity (“direct sales”), affirm that I was the “the perfect candidate for the job,” and invite me to join a “group interview” with several other perfect candidates. 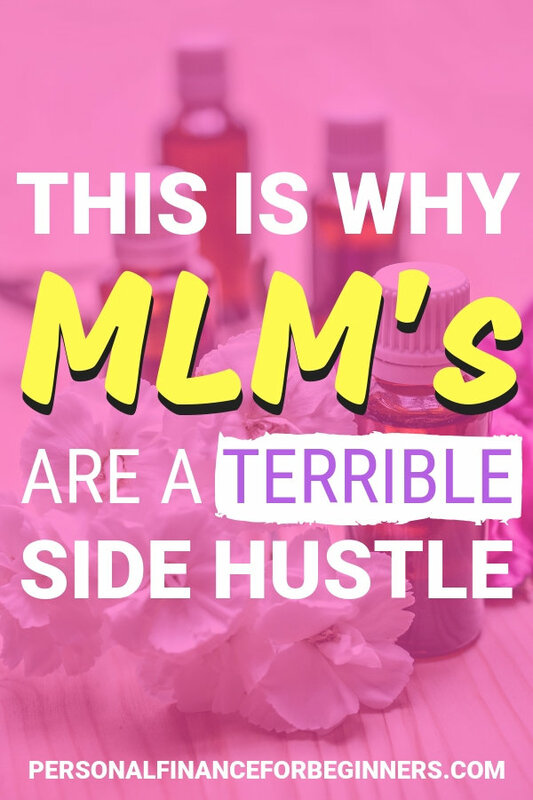 With so many frequent interactions with MLM companies, it was necessary for me to personally learn about what multi-level marketing is… and why even as a self-motivated entrepreneur and side hustler, it’s not for me! What is an MLM (multi-level marketing)? Multi-level marketing, sometimes called network marketing or referral marketing, is a product distribution strategy where companies pay “independent distributors” a commission for selling their products. Multi-level marketing companies promise an opportunity for financial independence, a flexible work schedule, and membership in an exclusive community of like-minded, ambitious go-getters. So why the hate on MLM’s? For starters, most people who participate in MLM’s don’t earn any profits at all! This is because there are often significant costs to getting started with an MLM. As a new independent distributor, you may have to pay a racket for your “first-time distribution kit,” training and coaching, product inventory, and more. Remember those two revenue streams for MLM’s? The most likely profitable path for MLM distributors isn’t from selling products. At the end of the day, it’s all about building a “downline,” or recruiting other distributors who will earn a commission for you. Doesn’t that sound like a pyramid scheme? MLM’s can be an extremely profitable venture for individuals who get involved early. However, their reward isn’t for selling the product – it’s for helping to build the sales force. Struggle to sell the product to others. The exact compensation structure varies by company, but generally speaking, distributors will need to move tens of thousands of dollars in product each and every month to earn a reasonable income. Spent lots of money on training and marketing. Business cards, house parties, group training, national conferences, private coaching, a personal website… Distributors can quickly spend hundreds of dollars on non-product expenses that claim to help speed up the path to riches. Make the MLM company very, very profitable. As mentioned before, only 1 in 100 MLM participants earn a profit from their efforts. Meanwhile, the MLM companies themselves are sometimes worth hundreds of millions of dollars. Who’s paying who? So what makes a great side hustle? Just because working as an MLM distributor isn’t the right option for pursuing your financial goals doesn’t mean it’s time to give on your dreams of finding a flexible way to earn some extra income. Most MLM’s require an investment that’s rarely earned back, and participating in network marketing often burdens your existing relationships rather than building them! What should you do instead of MLM? There’s an almost endless supply of great side hustles out there that can fit your passions, skills, and resources. Whether you need something with full-time income potential or just want to earn some extra cash for a vacation or the holidays, you can find a side hustle that works for you. Earning money through blogging is one of the most popular side hustles because of it’s low barriers to entry. You can get started for just a few dollars. Bloggers earn income through banner advertisements, affiliate marketing, and selling their own products. While it’s difficult (alright, impossible) to start earning money from blogging overnight, the flexibility of blogging makes it a great lifestyle business! If you’ve ever joined an MLM but felt disappointed with the outcome, don’t be ashamed of your choice. You’re seeking something that appeals to everyone: a flexible work environment, some additional income, and an opportunity to develop new skills and relationships. While multi-level marketing companies may not be the answer, there are plenty of other side hustles out there to help you pursue your goals. You don’t have to be an entrepreneur to start your own side hustle, but don’t be mistaken… A side hustle requires hard work, discipline, and time. Find a side hustle that fits your passions and strengths, then take the first steps to get started today! What’s your experience with earning money through multi-level marketing (MLM’s)? You hit the nail on the head! MLMs are the devil and promise you the world, but people rarely see the hard work and time that must be put into them to achieve any type of success. They are definitely not passive or part time income streams and should be entered into lightly. End of day it depend where is your focus,being positive or negative. I agree with your pointers but I believe if you do your due diligence before jumping into any MLM or even starting your own business you need to do your research and follow the right system and right network. It’s not about the structure or the product or company, I believe it’s about the mindset, the right people and your persistence. 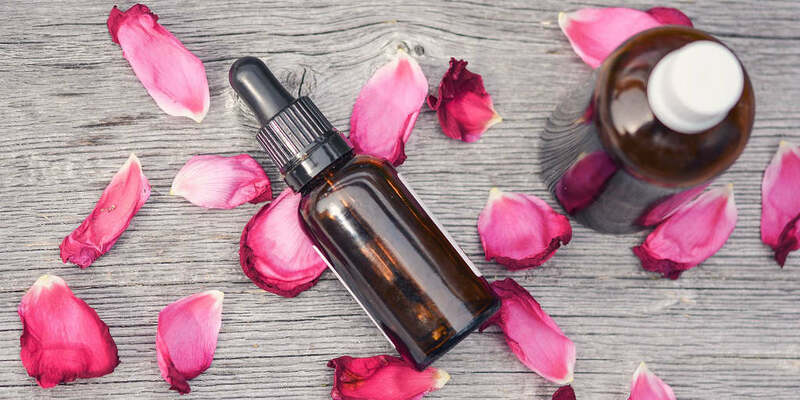 MLM isn’t for everyone, but neither is being an entrepreneur or ANY industry for that matter. So it seems to me that most people want an mlm to be a pyramid bc they don’t want to work – they want the $$ to roll in. That’s not how any business works. Plus you mentioned how each of these businesses employed people corporately as well. Btw, you can also throw a College degree in this mix. 4-7 years of working with no income and then working for the next 30 years to pay it off and try to live at the same time?. Are you still paying on yours? Seems like a pyramid scheme. It’s a bit unfair to paint every MLM with the same brush. Perhaps do some due diligence before signing up with any MLM? Focus on the product or service AND check the compensation plan thoroughly. Be sure the product or service is something you can get excited about because if you’re not enthusiastic, how can you expect others to be?